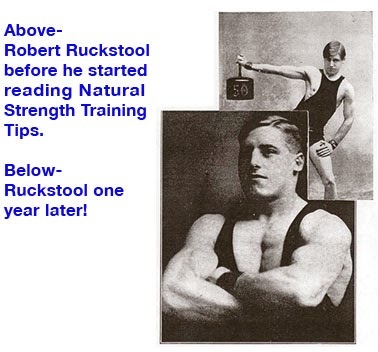 Looking back well over a hundred years at the emergence and growth of the fitness industry it is amazing to see the breadth of equipment that has evolved into the crazy market we see today. 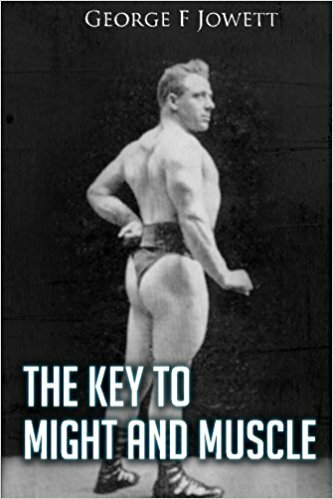 There have actually been some very effective tools going right back to the dawning of the basic gymnastic apparatus, to early dumbbells, kettlebells, indian clubs, cable expanders, followed later by specialty benches, cable pulleys and finally the emergence of full exercise machines beginning in the 1950s with Harold Zinkin’s Universal Gym and then exploding in the 1970s with variable resistance machines thanks to Arthur Jones and Nautilus. 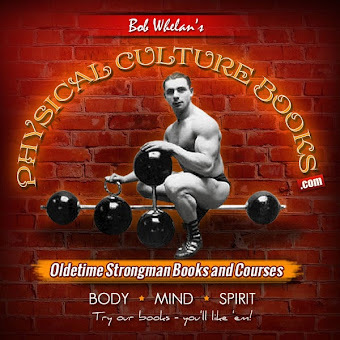 Nonetheless, the capstone for what we know as progressive resistance training is, has been, and probably always will be the good, old fashioned BARBELL. 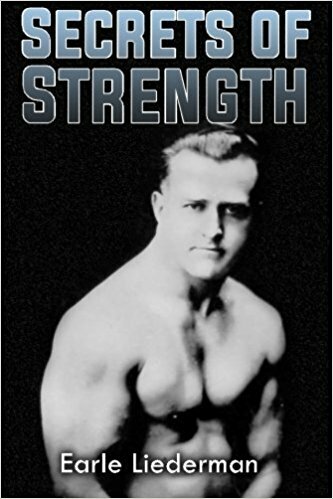 It is the instrument that constitutes the competitive strength sports of weightlifting and powerlifting and no doubt the first tool used by most beginner bodybuilders throughout the 20th century. Over the past 30 years, the barbell has become somewhat forgotten amongst the myriad of exercise gear that has come to saturate the fitness market. 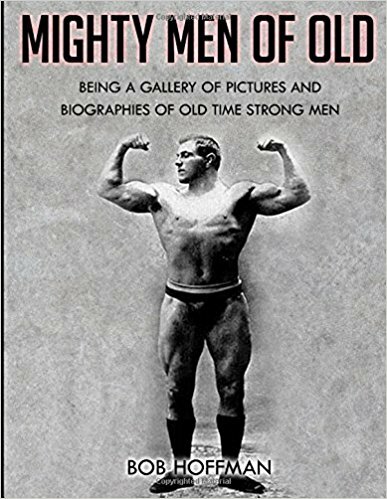 Regardless of the excuses and pseudo rationale for migrating to and even leaping at the latest exercise contraptions and methodologies, nothing over the past century has come close to building the level of muscle as the barbell. Needless to say, the barbell has unfortunately been all too often relegated to the corner rack due to fear, injury or simply just boredom. It is within this growing void that I was very pleased to learn that Tim Fitzpatrick has shone some light with his great effort in resurrecting the barbell through his T-Grip Barbell company. T-Grip has introduced a line of bars from standard to Olympic size that offers various hand grip orientations and spacing. 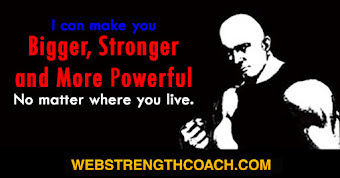 I became aware of these bars through world champion bodybuilder, Boyer Coe, who had mentioned that he now prefers a neutral grip (palms facing each other) for more shoulder comfort. 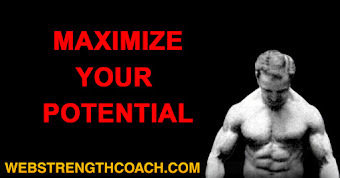 I have been training for over 4 decades and have been involved in building some equipment myself for a good number of those years. I have always been keen and excited over custom bars for variety and getting around anatomical anomalies. I know what is involved in building custom tools and it takes a lot of precision and cost. I jumped at the opportunity to acquire a unique barbell from someone who specialized in that particular craft such as what Tim was doing at T-Grip Barbell. My only dilemma was that I could not decide on just what bar I wanted. T-Grip offers a variety to choose from. 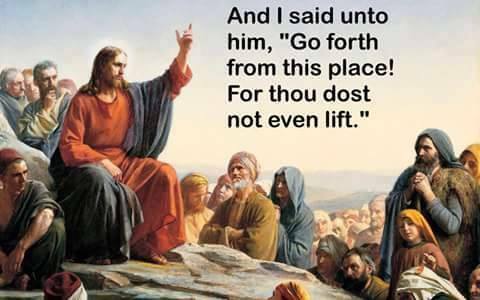 I was looking at three barbells. 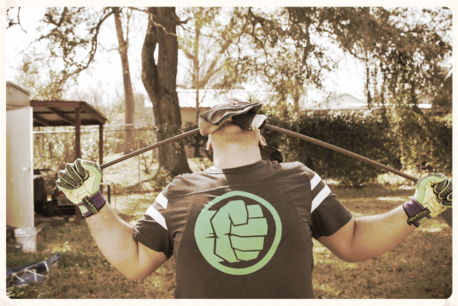 The first was a seven foot Olympic size bar with a 23” neutral grip. The second bar offered two neutral grips with the first at 19” apart and the second at 25”. There was yet a third option that also had two grips built into its design. Like the second bar the grip widths were set at 19” and 25” but were angled at 45 degrees from neutral. As mentioned, I knew the cost involved in producing this level of bar and I thought his prices were extremely reasonable for what he was offering, I also liked the fact that he built them right in the United States. I bit the bullet and bought all three barbells. Bringing them up to Canada did add significant additional costs, but after receiving the bars I had absolutely no regrets. The bars were totally impressive and between the three there were just so many perfectly placed grip options for joint comfort. The way the bars are constructed there are even additional grips besides the neutral and angled positions. In fact, if asked to choose just one bar, I still haven’t determined for sure just which one I would take. A client who had recently injured his shoulder came to try the bars and with his very first angled grip selection he found he had no pain in that movement. He is also a professional machinist with his own company and he immediately commented on the quality and appearance of these custom barbells. He was very impressed with how perfectly the TIG welding was stitched to the bars. My own welder made similar comments on the quality of the T-Grip products.